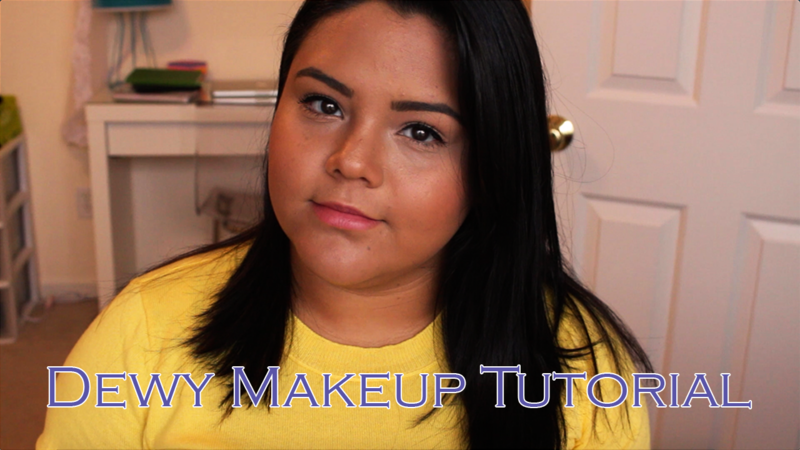 I posted this makeup tutorial for this week! This is a super dewy makeup is perfect as a day time look for any season. If you enjoyed this video, please share and subscribe to my channel for many more videos!